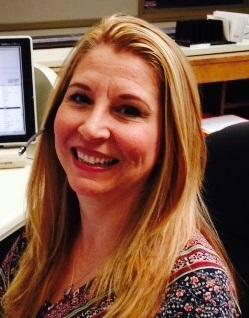 Ms. Provost joined VR Sacramento in 2013 as a front desk receptionist in our 17,000 square-foot office building. Her excellent work ethic and customer service skills brought her more responsibilities, including a new title, Assistant Manager. Her duties include marketing, database management, invoicing, and other vital administrative services. Prior to joining VR Sacramento, Ms. Provost served a large locally based corporation in a similar role.